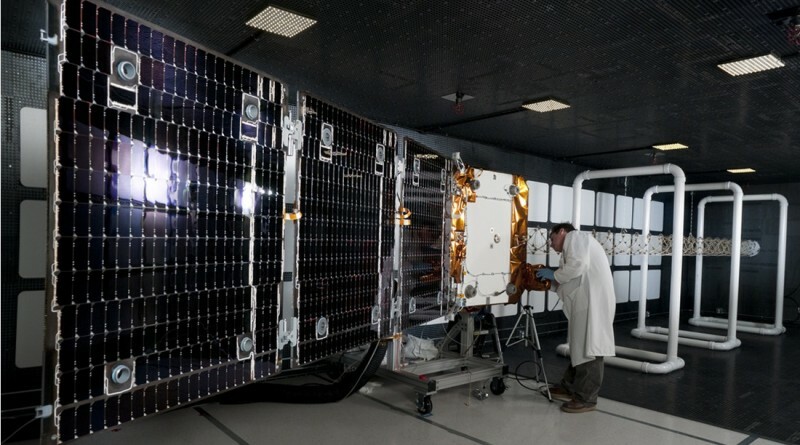 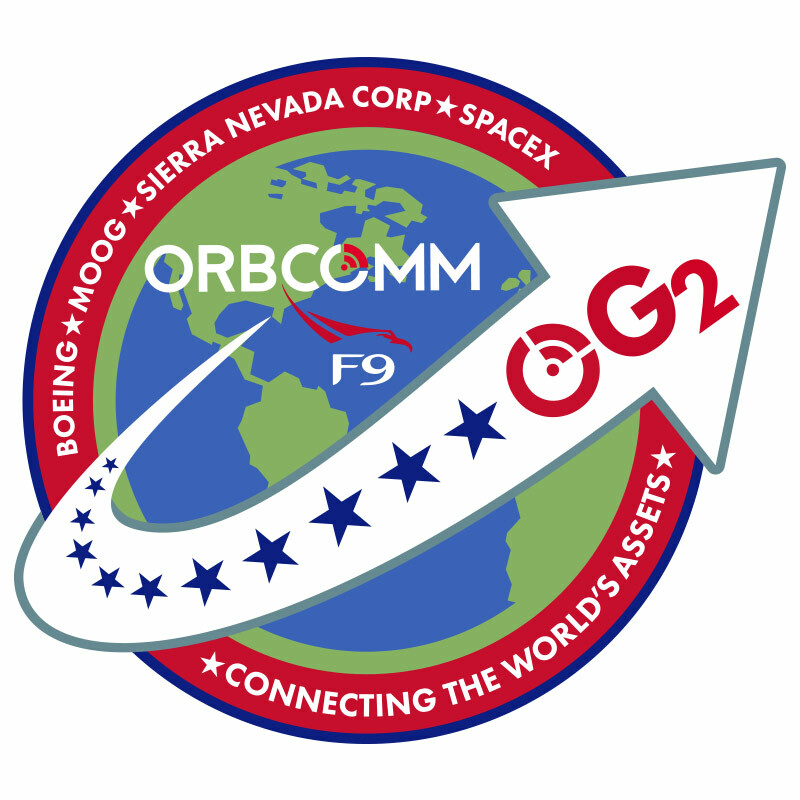 The Sierra Nevada Corporation announced on Monday that all 11 Orbcomm Generation 2 satellites launched atop a Falcon 9 rocket in December have passed in-orbit checkouts and were handed over to Orbcomm for regular operation as part of the company’s Machine-to-Machine architecture. 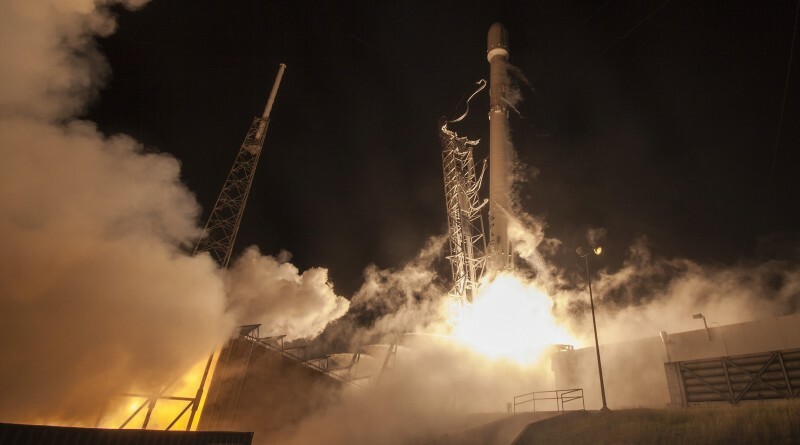 SpaceX conducted a Static Fire Test of the Falcon 9 booster that recently launched and returned to Florida’s space coast, becoming the first rocket stage to propulsively land after sending a payload on its way to orbit. 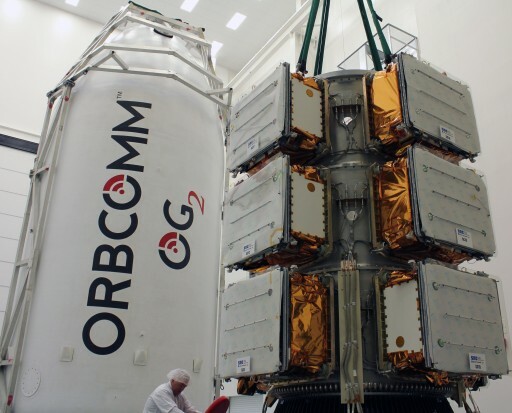 Monday’s launch of SpaceX’s Falcon 9 rocket made a successful orbital delivery of a group of 11 small satellites to join Orbcomm’s Machine-to-Machine communications fleet. 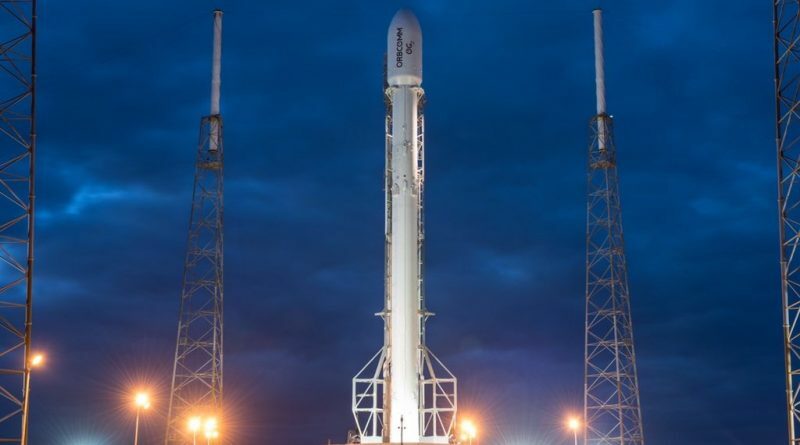 This is a reconstruction of Monday’s Falcon 9 mission that successfully delivered eleven Orbcomm second generation satellites to Low Earth Orbit and achieved a milestone in space flight history by becoming the first orbital-class launch vehicle to return its first stage to Earth for a rocket-powered landing just minutes after blasting off. 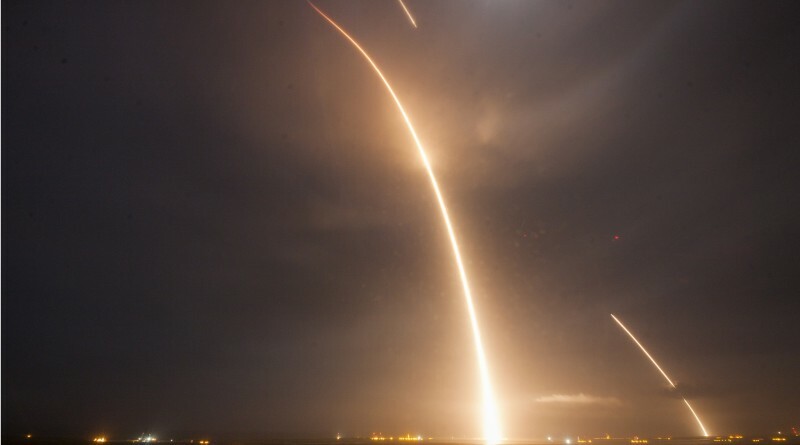 SpaceX achieved a successful landing of a Falcon 9 booster stage Monday night, coming back from the edge of space after sending the rocket’s second stage on its way to deliver a group of 11 satellites for communications provider Orbcomm. 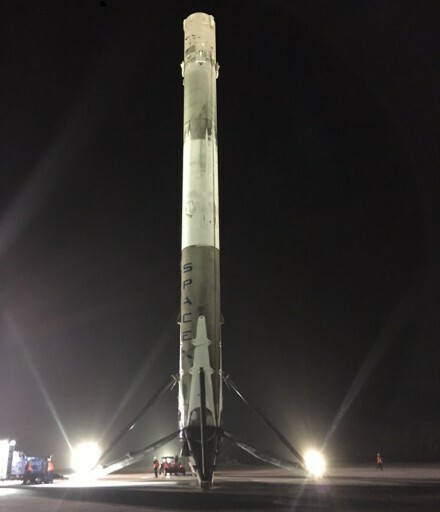 It had been a day where everything had to go just right – with no room for error to accomplish an impressive list of achievements in just over ten minutes time. 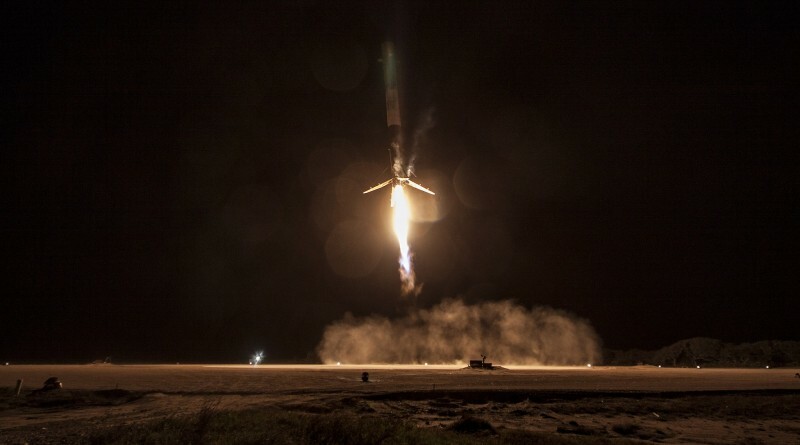 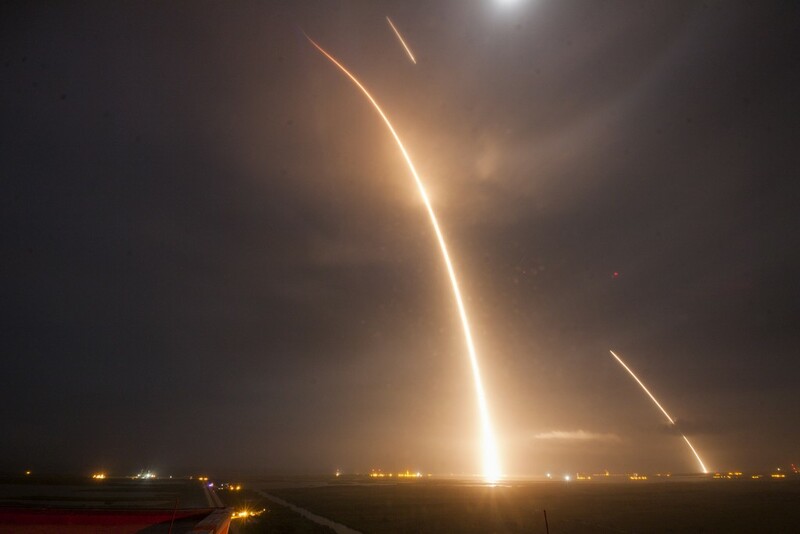 SpaceX achived a successful landing of a Falcon 9 booster stage Monday night, coming back from the edge of space after sending the rocket’s second stage on its way to deliver a group of 11 satellites for communications provider Orbcomm. 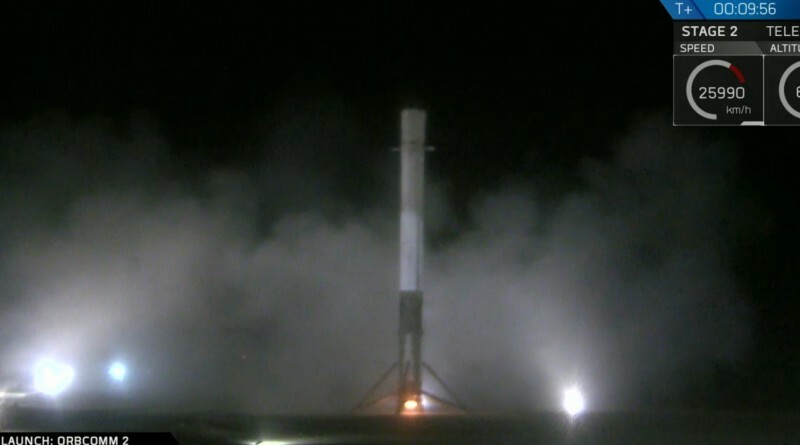 SpaceX accomplished a special feat Monday night, successfully returning the company’s Falcon 9 booster to a safe on-shore landing after sending the rocket’s second stage on its way into orbit to dispatch a group of 11 Orbcomm satellites to deliver Machine-to-Machine communication services. 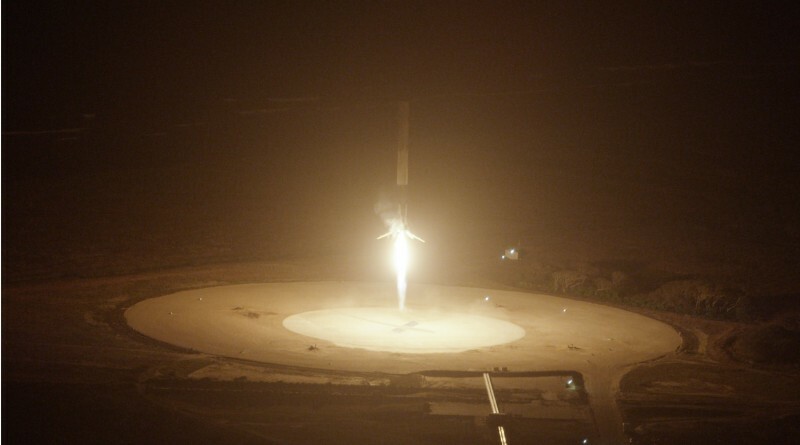 Many spectators gathered in locations around the safe perimeter of the landing site and many shared their unique views of Monday’s booster landing. 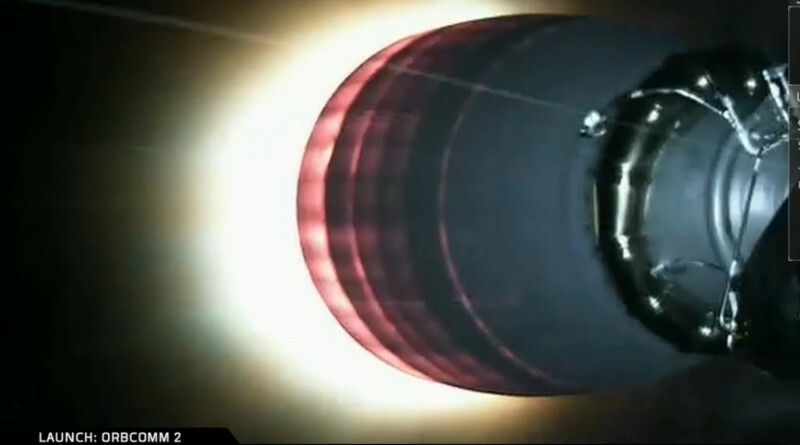 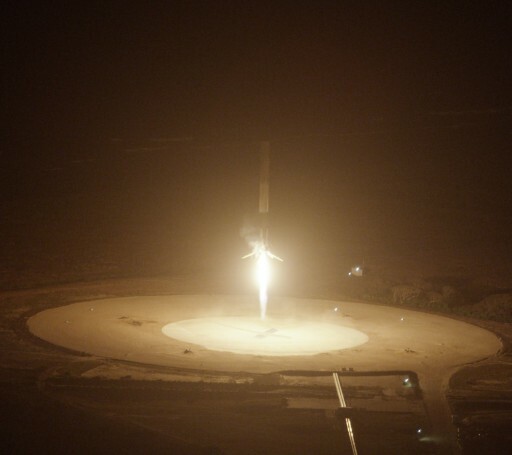 SpaceX made history Monday night, becoming the first company to successfully return a booster stage of an orbital launch vehicle to Earth for a propulsive landing atop a flat concrete pad. 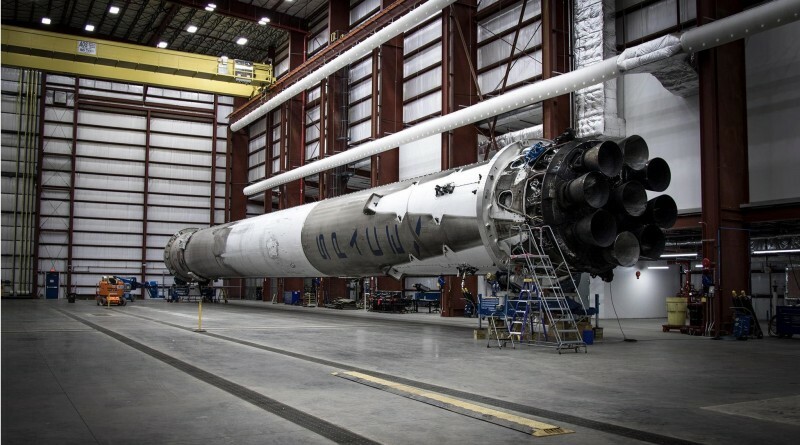 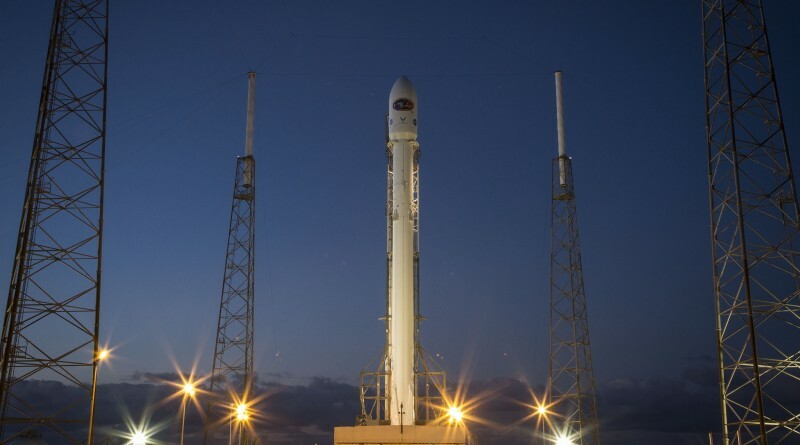 SpaceX decided to postpone the Falcon 9 Return to Flight Mission on Sunday to a new liftoff target Monday night with a one-minute window opening at 1:33 UTC on Tuesday, 8:33p.m. 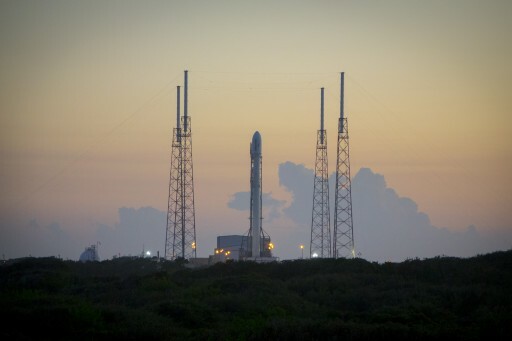 local time at the Florida launch site. 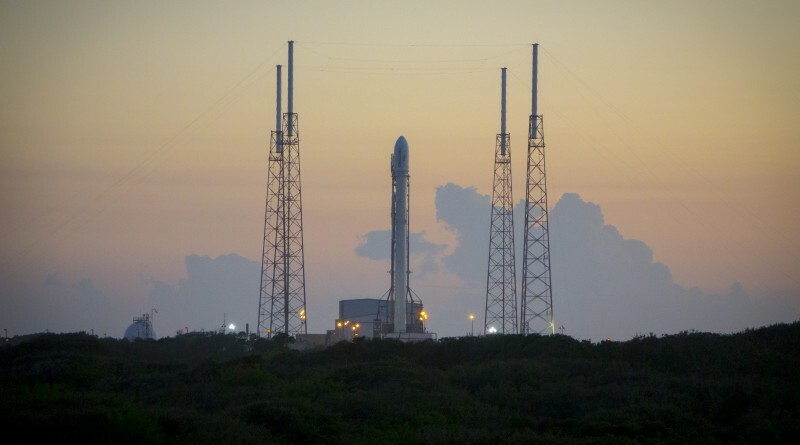 A SpaceX Falcon 9 rocket is set for its critical Return to Flight mission and an ambitious return of the vehicle’s first stage to the launch site Sunday night. 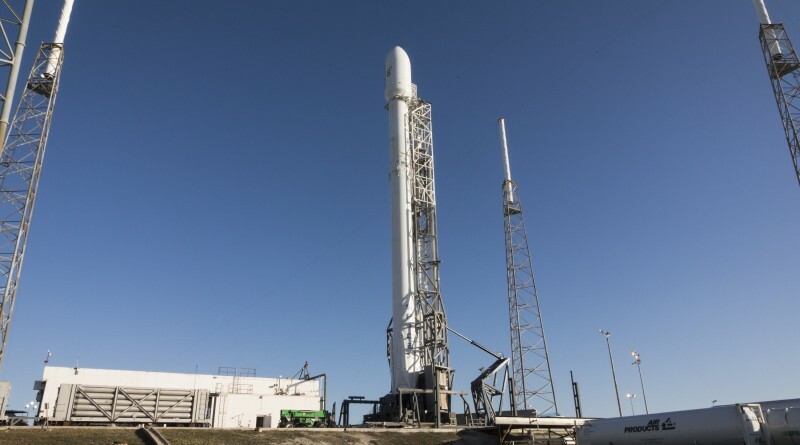 SpaceX conducted a Static Fire Test with its first upgraded Falcon 9 rocket on Friday as one of the final steps ahead of the return to flight mission and introduction of the Falcon 9 Full Thrust Version.